The 9 Best Hotels in Orleans. 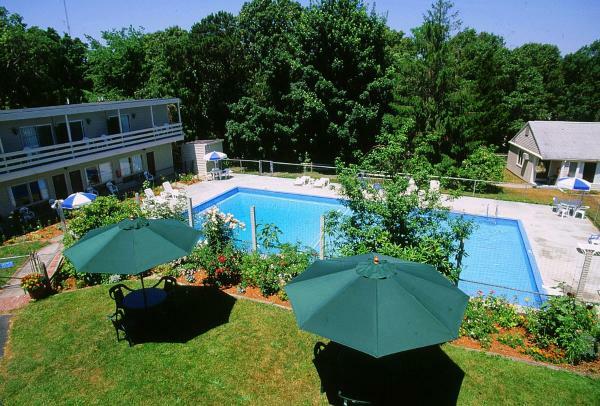 Book cheap Apartments and Hotels Orleans, Cape Cod, U.S.A. 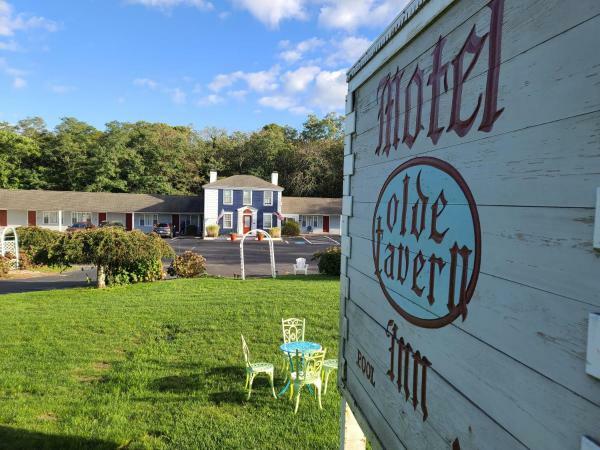 This Orleans, Massachusetts motel is located one mile from Cape Cod and 2 miles from Skaket Beach. It features homemade muffins and coffee every morning and rooms with free Wi-Fi. Skaket Beach Motel rooms include a coffee maker and refrigerator. 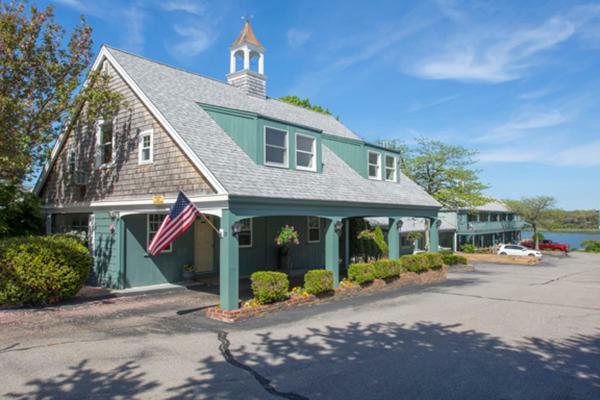 Situated in Lower Cape Cod, this hotel is less than a 10-minute drive to Nauset and Skaket beaches. It features an outdoor pool, free Wi-Fi and rooms with a refrigerator. Rooms at the Rodeway Inn offer cable TV, ironing facilities and a work desk. Located in Orleans, this waterfront motel offers free Wi-Fi and rooms equipped with a microwave and refrigerator. Cape Cod Rail Trail is half a mile away. Bright rooms feature cable TV along with a sofa and table with chairs. 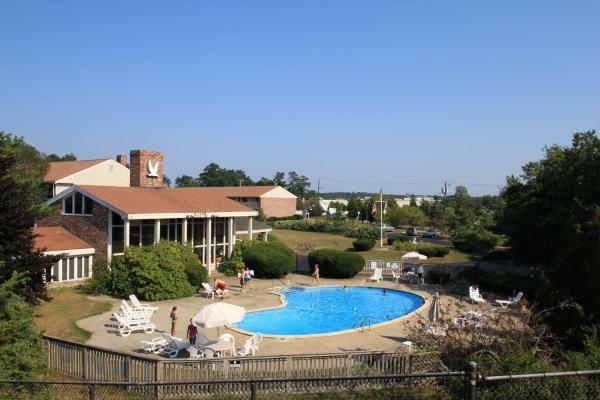 Located in Cape Cod, this Orleans motel is 15 minutes’ walk to the Orleans Cove and is 10 minutes’ drive to the south side of the Cape Code National Seashore. An outdoor pool is available. Orleans’s Seashore Park Inn is 5 minutes’ walk to the Orleans Cove and is 5 miles from the south side of the Cape Cod National Seashore. Free Wi-Fi is available throughout the property. A continental breakfast is served each morning. 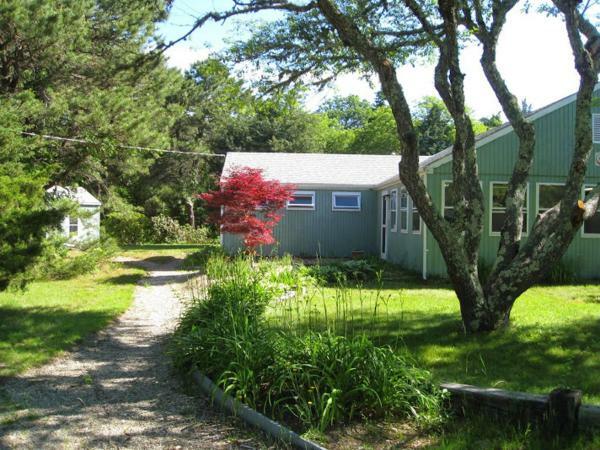 Tucked away in three acres of wooded land, this Eastham, Massachusetts hostel is just 950 metres from the Cape Cod Rail Trail, a nearly 50 km long bicycle trail. Free Wi-Fi access is provided to guests. 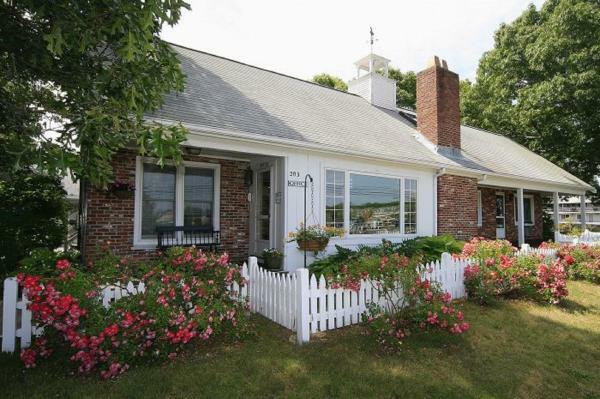 Featuring air conditioning, Nauset Beach Dream offers accommodation in Orleans. Provincetown is 36 km away. The accommodation has a satellite TV. There is also a kitchen, equipped with an oven, microwave and toaster. 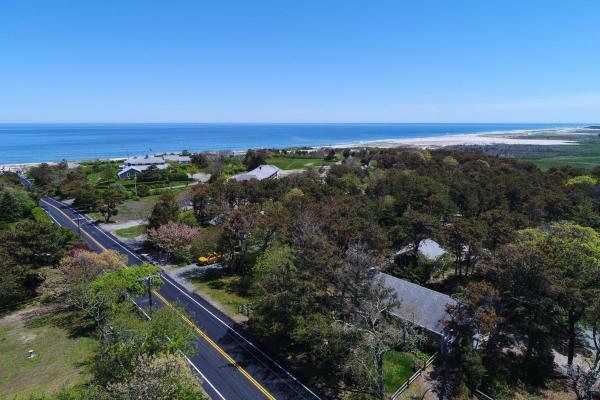 Located in Orleans, the Governor Prence Inn is 5 minutes’ walk to the Orleans Cove and is 10 minutes’ drive to Nauset Beach. Guests have access to free Wi-Fi throughout the property. Nauset Beach Buddy is set in Orleans, 36 km from Provincetown. Chatham is 12 km from the property. All units feature a TV with satellite channels. There is also a kitchen, fitted with an oven. A microwave and coffee machine are also offered.